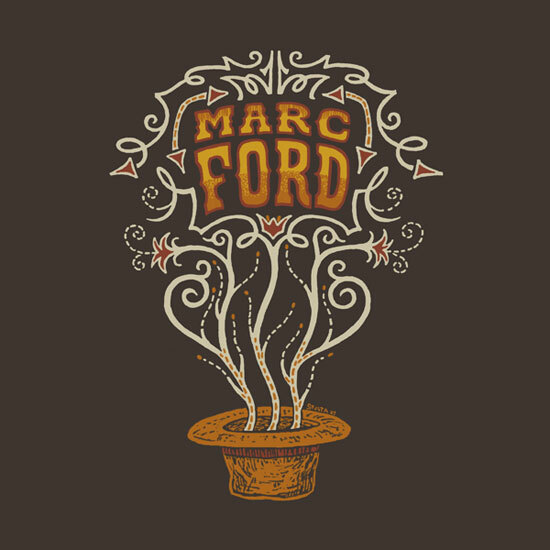 i love your Marc Ford Shirt !! Do you know where i can buy this shirt ? ?